The perfect range at the right price. Great value without compromising on quality. A perfect range for all manner of promotional activities or workwear uses. The ECO range consist of the Bamboo Cap, Organic Cotton beanie and NEW for SS18 an Organic Cotton Cap and Recycled Polyester Cap, all great options for the Eco minded brands. View the full range of Spring/Summer headwear available off the shelf or branded, including a selection of new colours and 2 NEW ECO styles for 2018. A CHANGE OF SEASON - A CHANGE OF STYLE! With that in mind now is the time to take advantage of our extensive range of headwear. The whole range is REACH compliant and manufactured in FULLY audited production facilities. 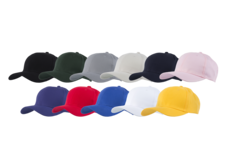 Available in an array of colours and styles we have a product to suit all of your customers needs this Spring/Summer. Enter your Name and Email address below and we will send you a PLAIN, unbranded version of our complete range for FREE! Give your clients a superior quality product with a retail fit and finish. 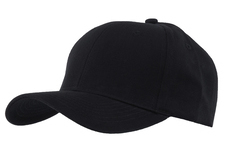 Our range of retail quality headwear uses the best quality fabrics with a stylish fashionable look. he sports range is made up of a range of product utalising the latests in sports fabrics and styling, including "Sneaker Mesh" and Airtex fabrics. With our FREE Spring/Summer 18 headwear collection. We are the Branding Specialists! Choose to have your beanies supplied plain, or take advantage of a wide range of branding techniques available on all of our UK stock options. 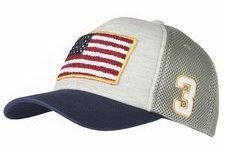 With our in-house embroidery department, we can offer high quality, detailed 3D, applique or flat embroidery. Alternatively, we can supply a wide range of badge/label options and selection of print that perfectly compliment our headwear. When stock just doesn't cut it we also have our Full Bespoke service where anything is achieveable, from Pantone matching to all over print and everything in between.